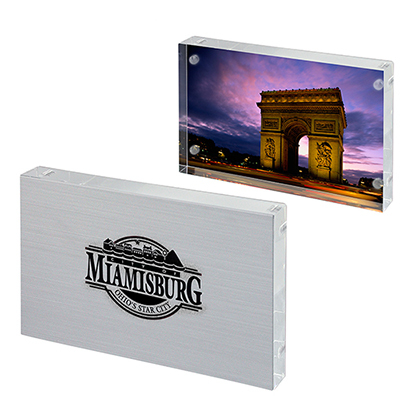 COUNT ON OUR PROMOTIONAL PICTURE FRAMES FOR WIDESPREAD BRAND VISIBILITY! 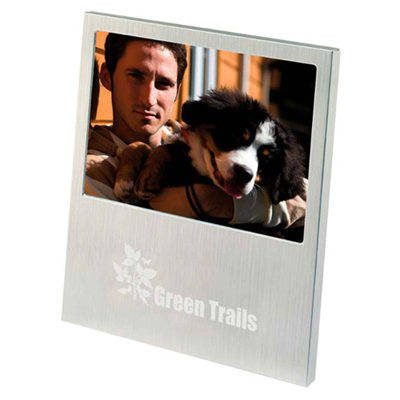 Gift clients and employees promotional picture frames if you wish to leave a lasting impact on them. 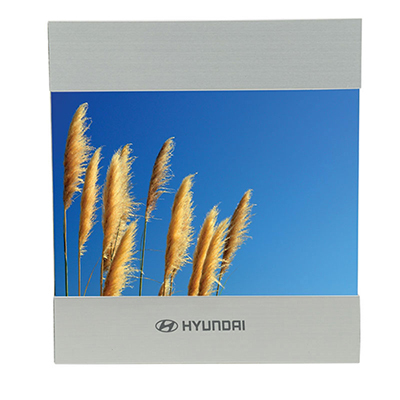 Your recipients will remember your brand whenever they spot these frames on desks. 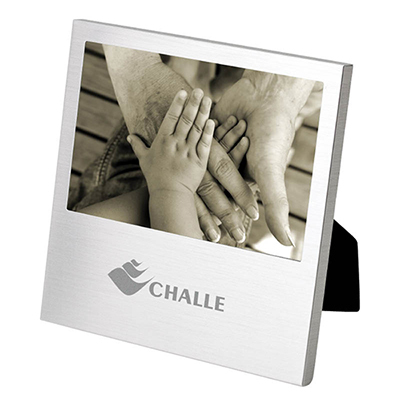 Our frame collection is admired by many! 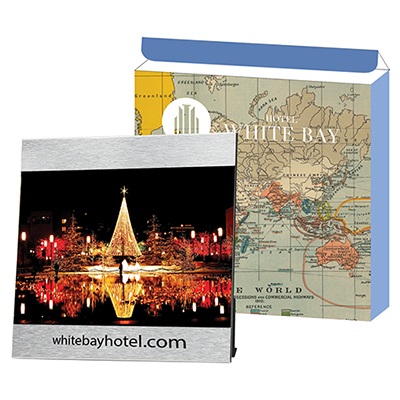 At Promo Direct, we offer an array of beautiful frames perfect for your promotional campaigns. 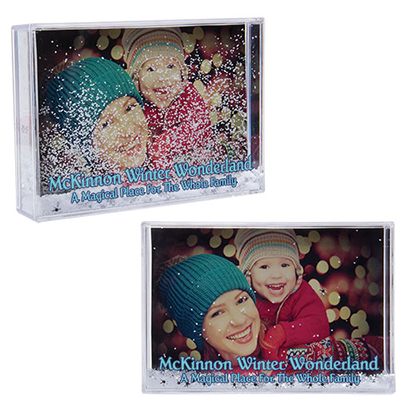 Now your recipients can keep their precious memories alive with these frames. 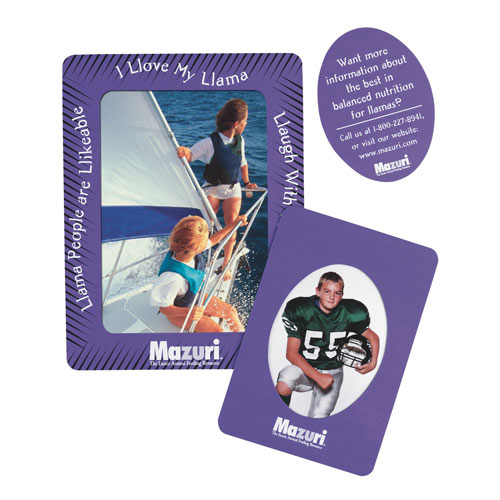 Whether it’s to store pictures of family vacations or parties, your customers will love the utility value offered by these frames! 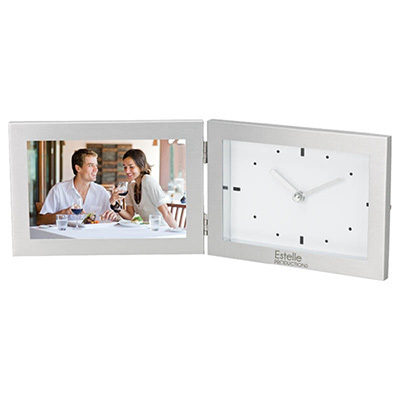 Some of these frames double as a calculator, clock and even a mouse pad! 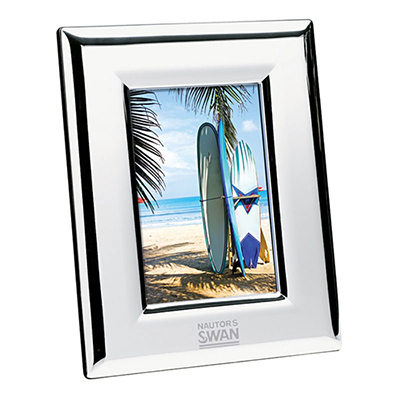 Our frames will make great souvenirs at trade shows, expos, and conferences. 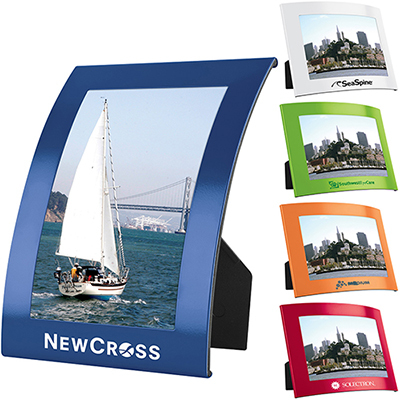 Attract visitors to your booth by distributing quality frames in bulk. 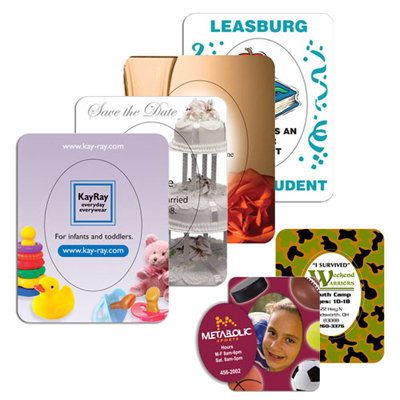 Promo Direct offers excellent discounts for bulk orders. 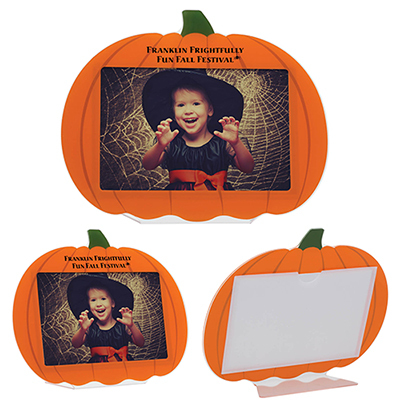 Additionally, Promo Direct provides prominent imprinting space with options such as four color process, silk screen, laser engraving and pad printing. Call us at 1-800-748-6150 in case if you have any difficulty in choosing the right frame.